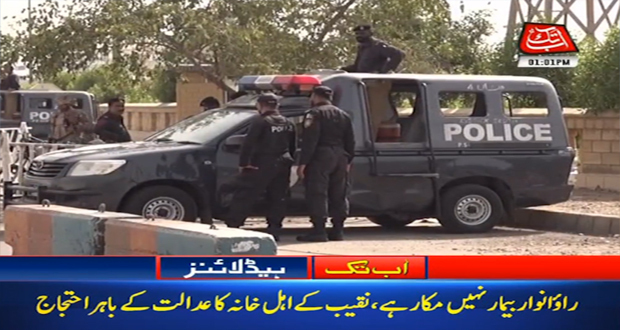 Karachi(May 02, 2018): Hearing of Naqeebullah Mehsud was held in Anti-terrorism court on Wednesday, suspended SSP Rao Anwar failed to appear before the court over “deteriorating health conditions”. The jail authorities informed the court during hearing, that Anwar has fallen sick and a doctor had come to check him. Anwar’s medical certificate, submitted to the court, stated that Anwar can’t be presented due to his illness, the exact nature of which was not mentioned. Moreover, investigating officer SSP Dr Rizwan’s non-appearance in court irked the ATC judge who summoned him immediately. He later appeared before the court. “Please tell us what measures have been taken to arrest the absconding suspects,” the court remarked, referring to the members of Anwar’s ‘encounter team’ who are yet to be arrested. The court also ordered authorities to ensure Anwar’s appearance in the next hearing. In case Anwar fails to appear, then the doctor who issued the medical certificate can be summoned, the court observed. 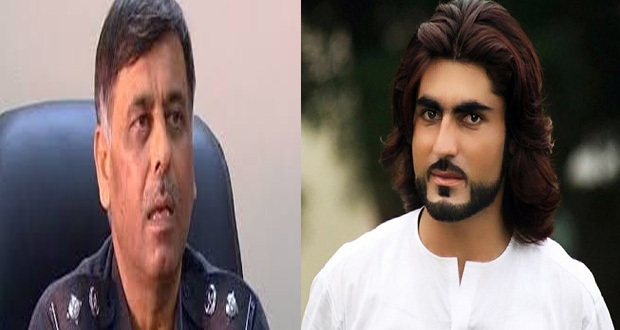 On the Other hand, while speaking to media outside the ATC , Naqeebullah’s family members remarked: “Rao Anwar is clever, not sick”. They also said that they are hoping for justice from the courts. 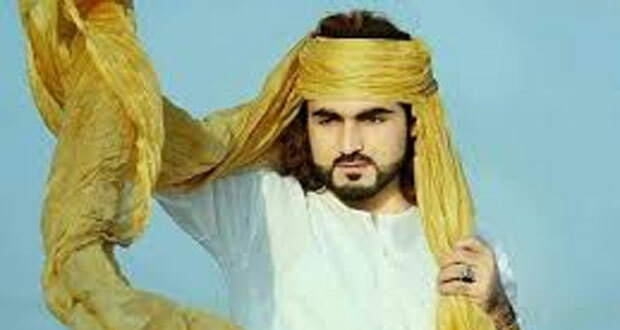 The lawyer of Naqeebullah’s father, Salahuddin, said that the primary suspect in the high-profile case was brought to the court without handcuffs at the last hearing. On January 18, Anwar had declared Naqeebullah a terrorist after news of the fake encounter aired on television. A case of the incident was filed on January 19, while Anwar was suspended from duty the next day. 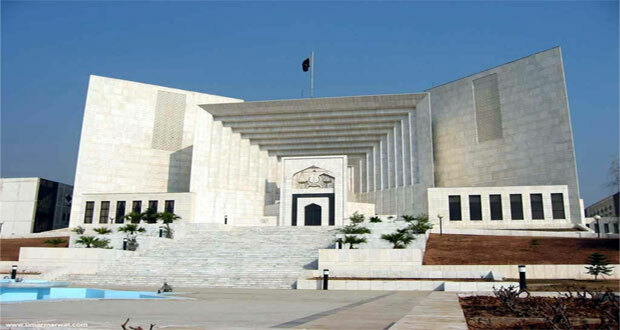 The Supreme Court had ordered Anwar to appear on January 27, but the suspended SSP remained on the run for at least two months. 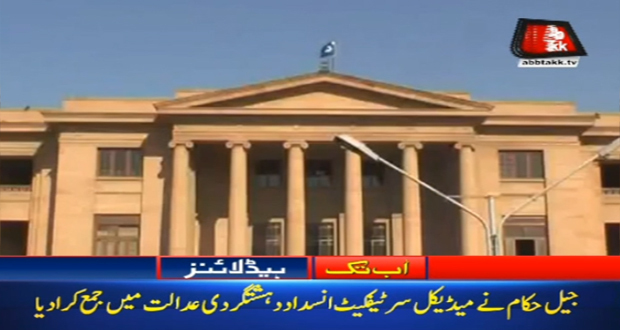 Cases have been filed against 24 accused in the murder case of Naqeebullah. 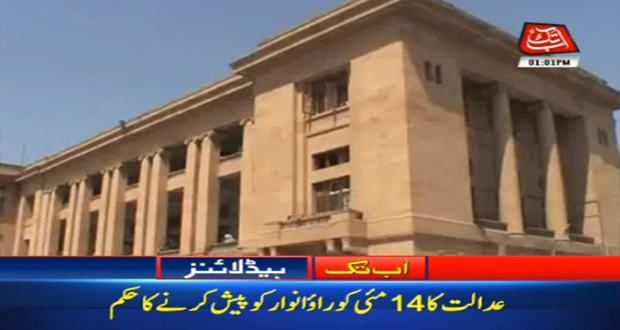 Out of the count, 11 have been arrested while 13 others are absconding. A Joint Investigation Team (JIT) formed under the directives of the Supreme Court found the suspended Malir SSP responsible for the killing of Mehsud and three others in an alleged encounter in Karachi. The use of geo-fencing technology has established Anwar’s presence at the time of the incident. He was also present with Naqeebullah when the youth was arrested, and where he was kept during captivity, sources close to the JIT have revealed.